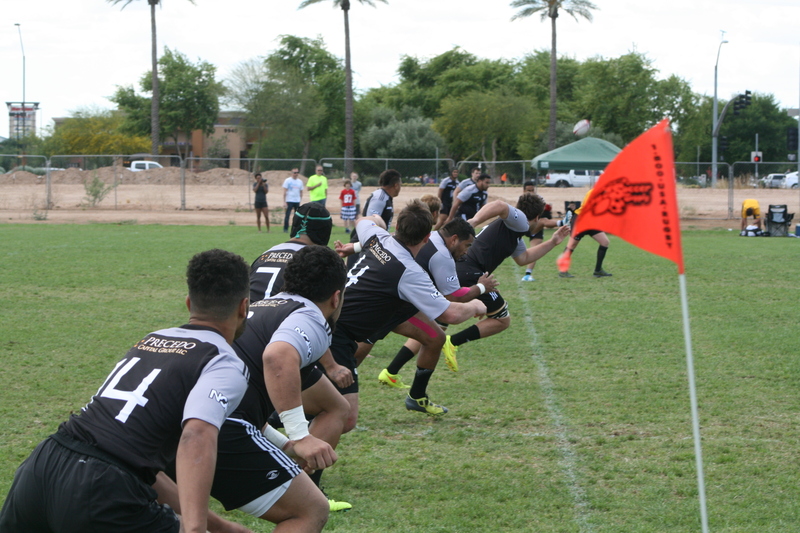 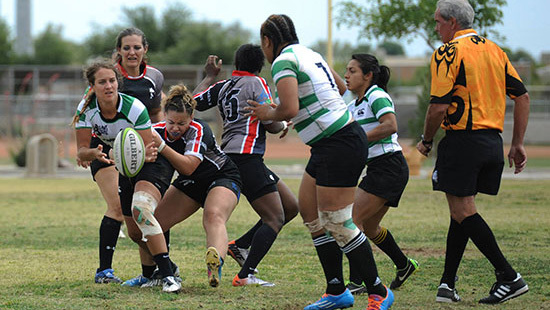 Tempe Rugby Club - Men's, Women's and Youth teams of Arizona. 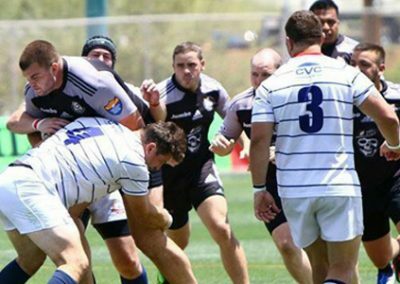 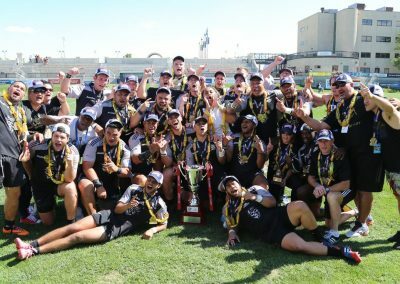 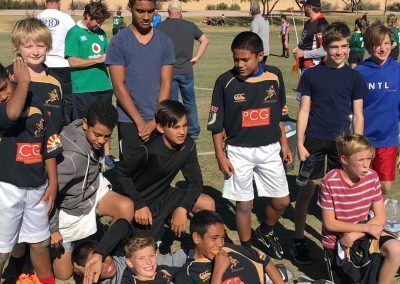 The Tempe Rugby Club represents the best athletes, coaching, professionalism and hard nose play that championship amateur rugby has to offer. 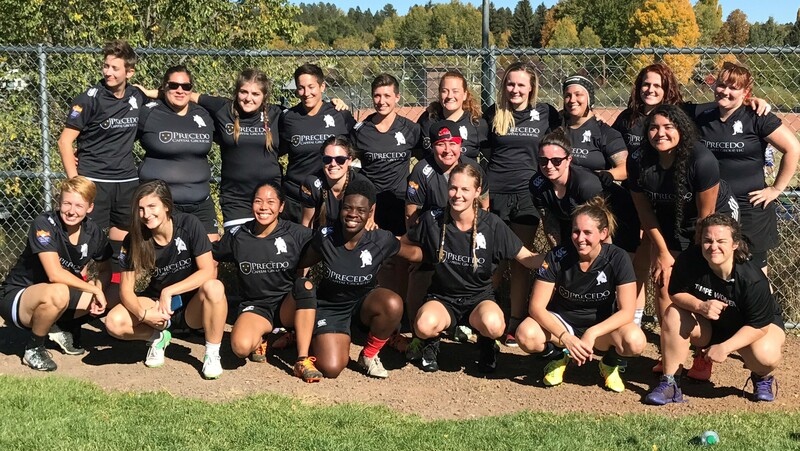 Tempe is well known throughout North America as a competitive, tenacious, organized, and well-coached Club, with a long history of success. 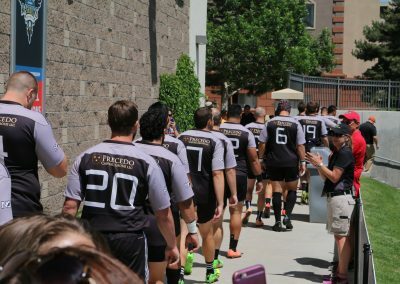 Tempe is a grassroots Club comprised of a particularly diverse group of members, which embody a One Club / One Vision approach to its organizational vision, mission, values, and strategy. Members of all ages hail from all corners of the globe, work in diverse sectors, and represent a broad spectrum of ethnic, socioeconomic, educational, religious, and athletic backgrounds. 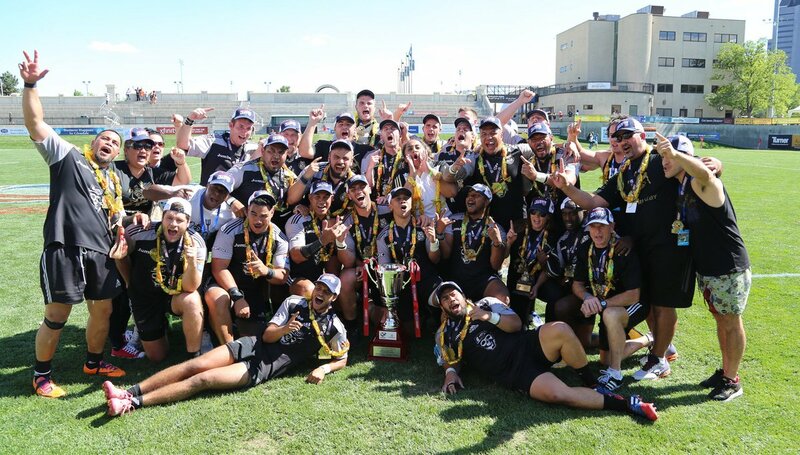 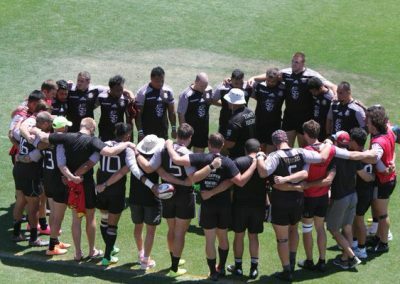 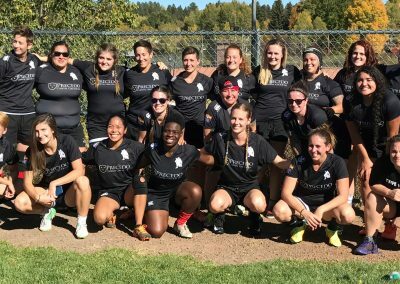 This broad level of diversity, coupled with the Club’s culture, has created a strong sense of trust, humility, support, and respect amongst its members both on- and off-the- field. 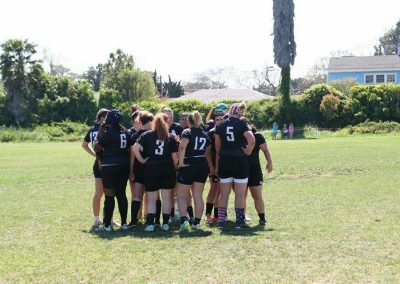 At a Club level, one of our primary objectives is to prepare our members to compete and to win championships at all levels. 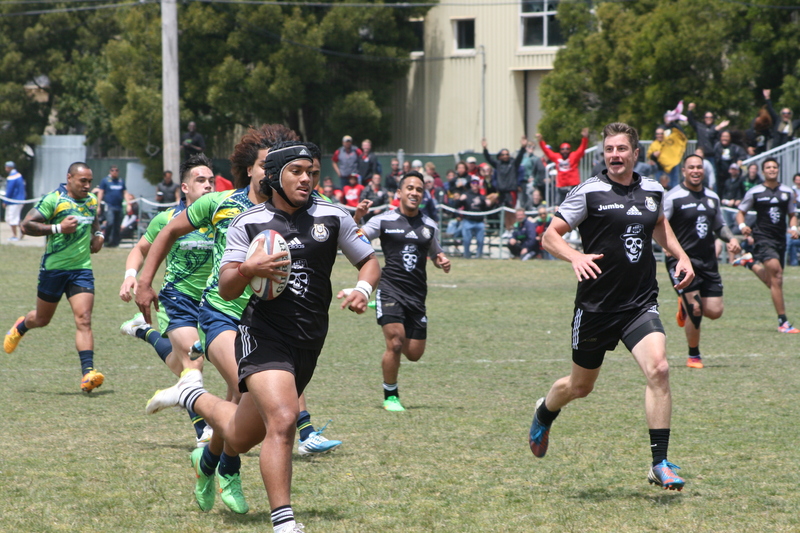 The Sr. Men’s Team is a regular fixture on the Club National Championships circuit with five top four finishes including runners-up in 1996, 2003, 2014 and a first place finish in the 2016 National Championships. 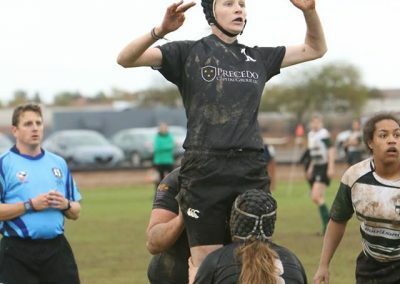 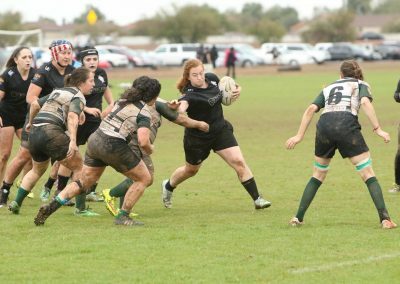 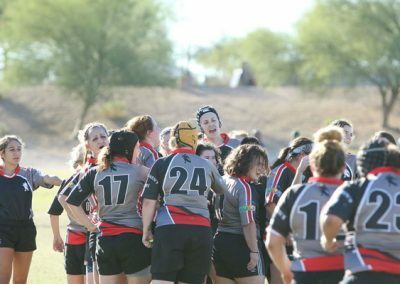 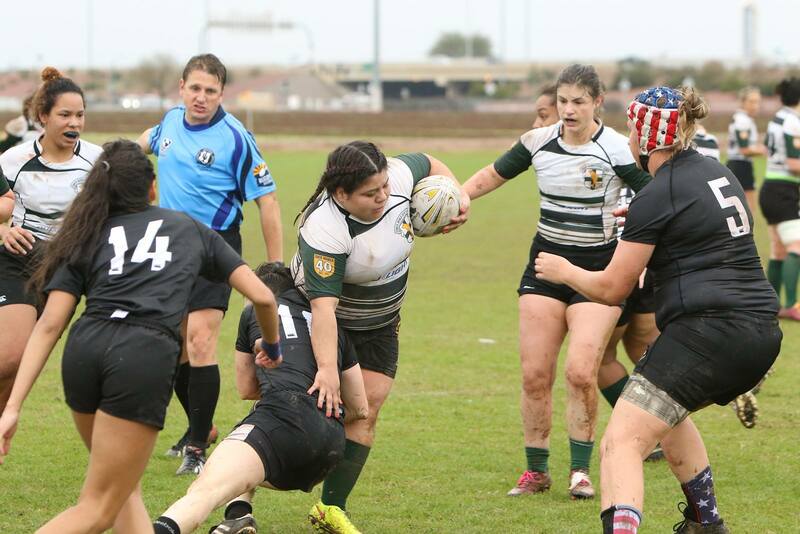 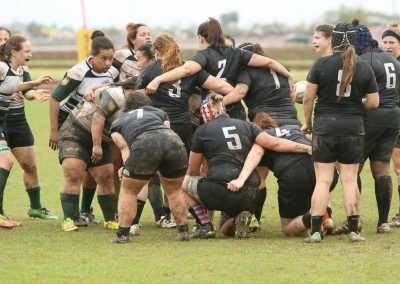 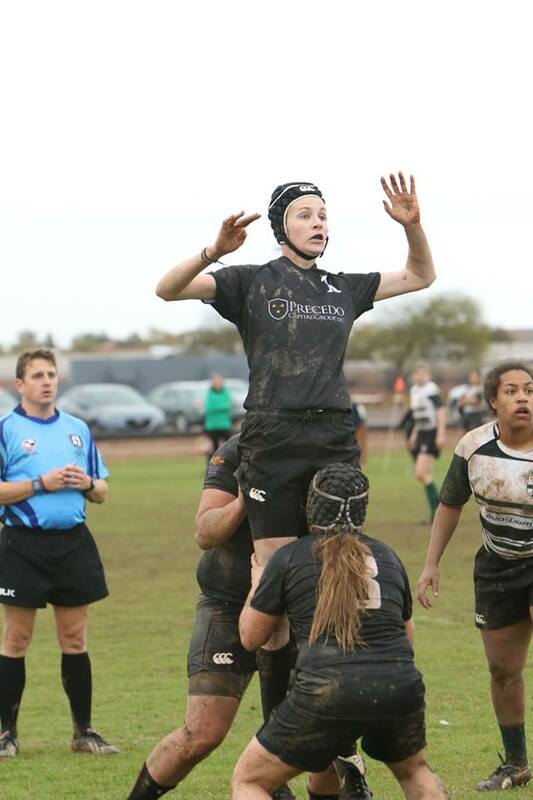 Similarly, since joining the Tempe Rugby Club in 2009, the Sr. Women’s Team has appeared in the National Championships Sweet 16 on four occasions with an Elite 8 appearance in 2017. 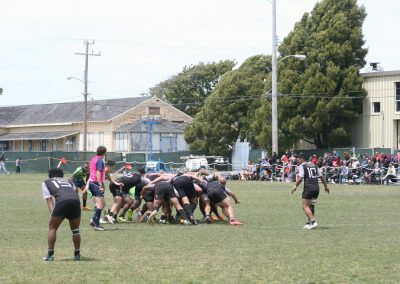 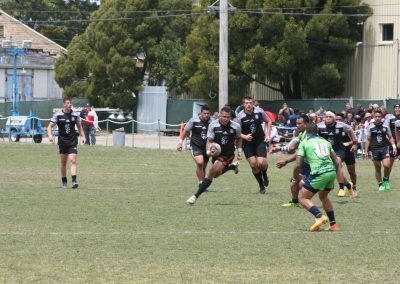 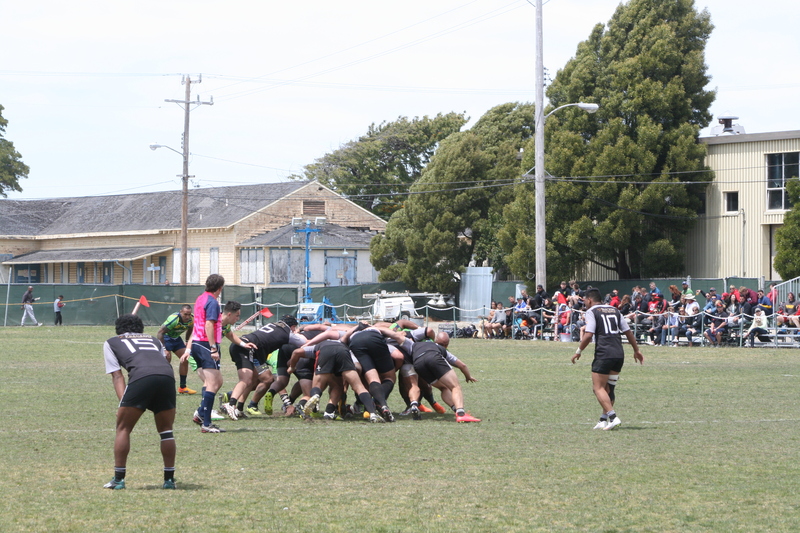 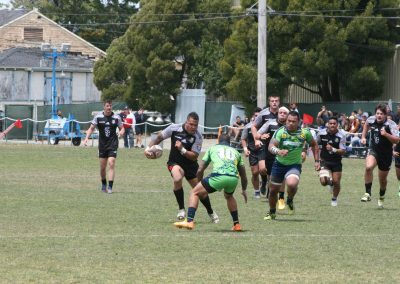 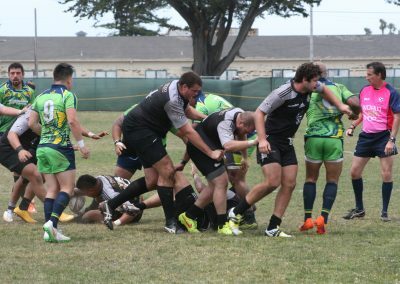 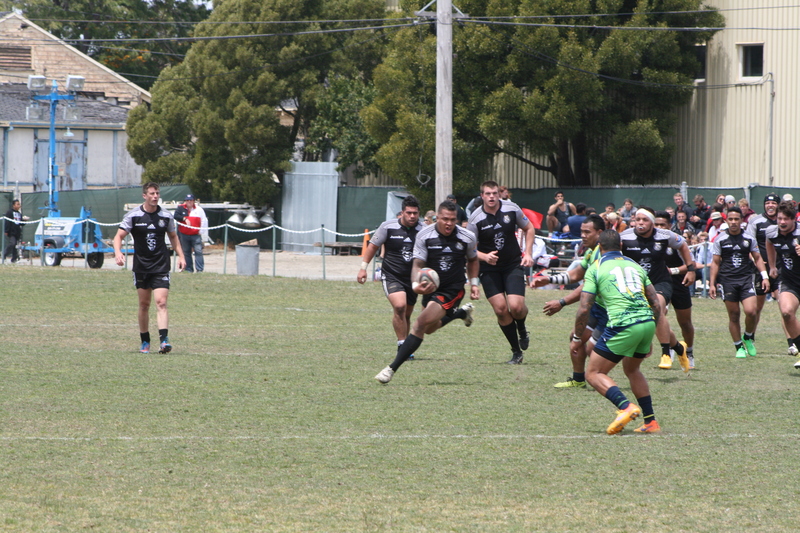 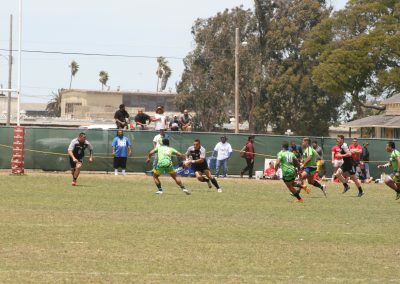 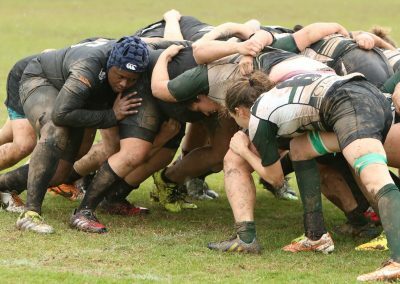 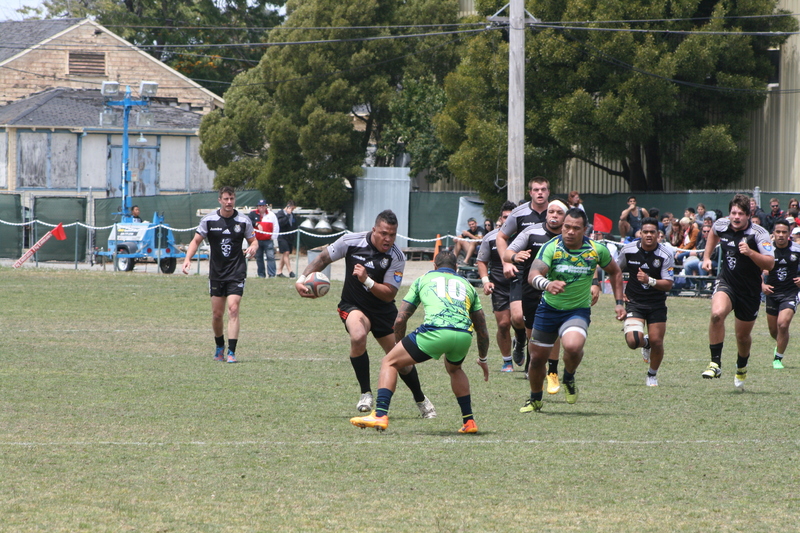 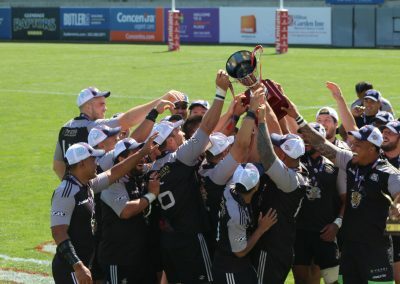 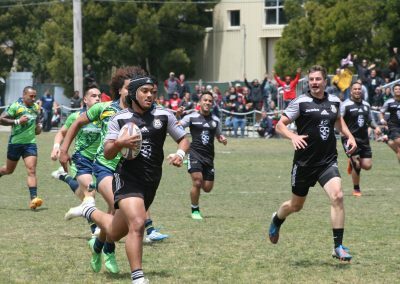 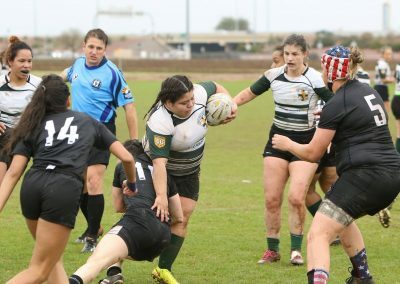 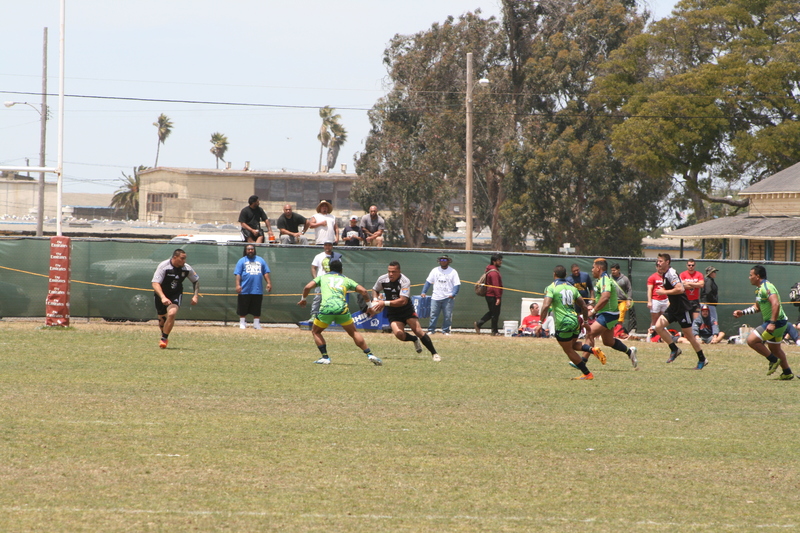 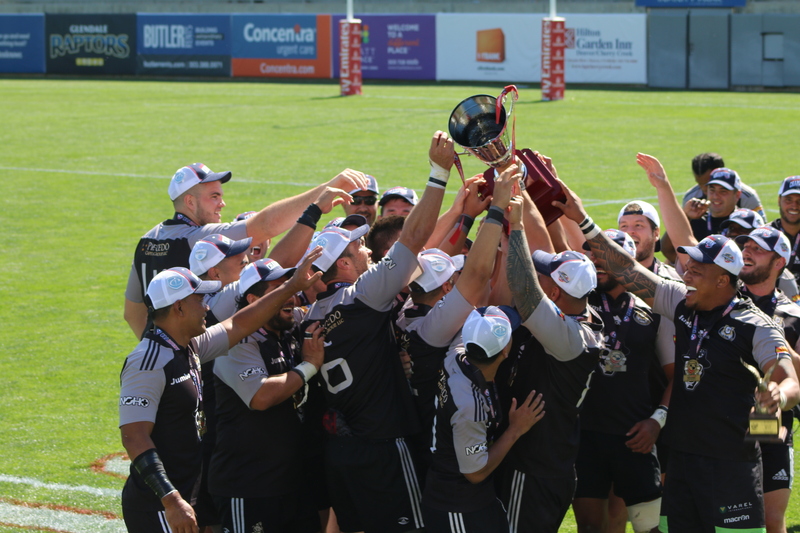 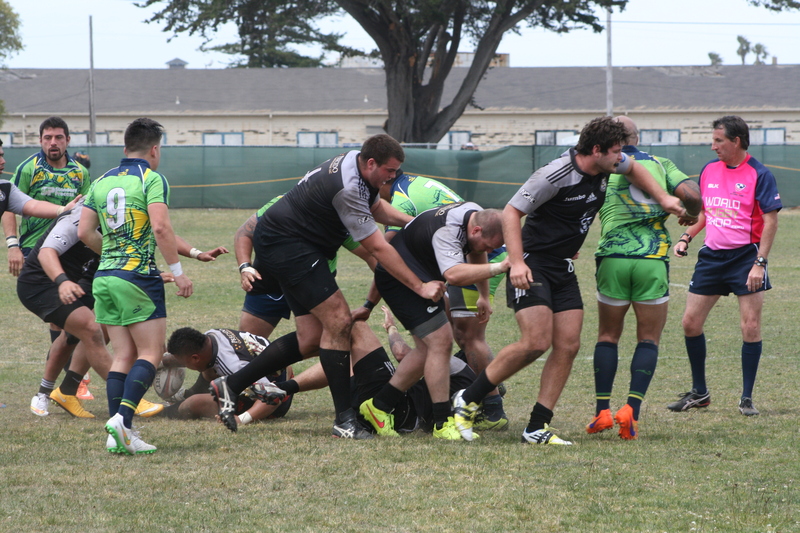 At an individual member level, Men, Women, and Youth members aspire to the highest levels of state, regional, national, and international rugby including, but not limited to the USA’s High School All-Americans and USA’s Eagles. 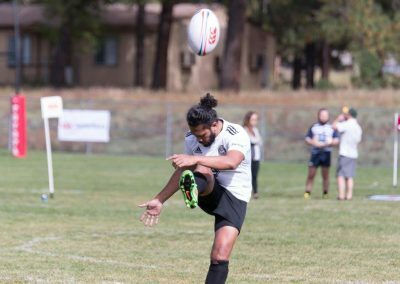 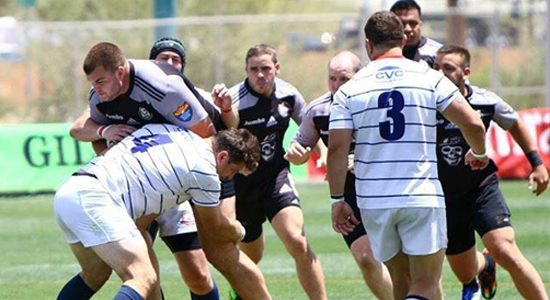 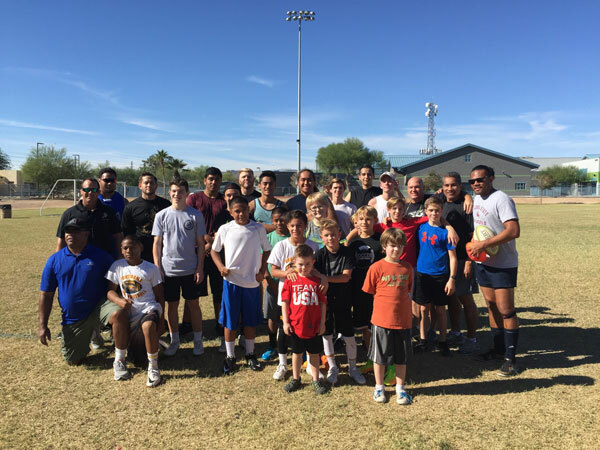 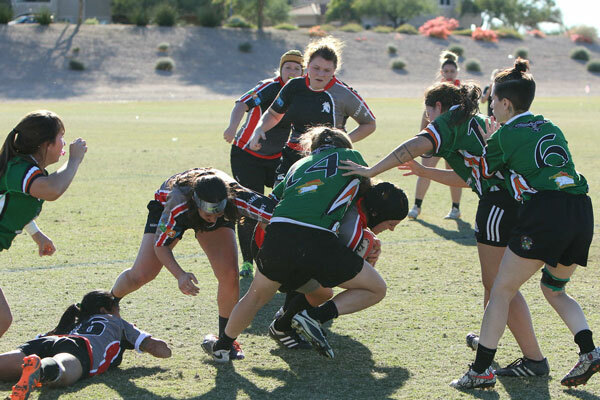 The Tempe Rugby Club welcomes new athletes of all ages, shapes, sizes, and skill levels…no experience required. 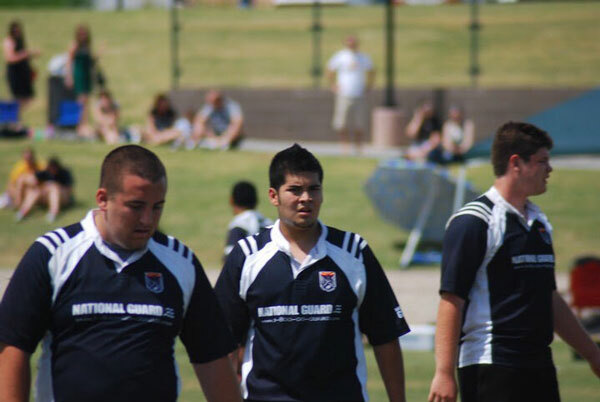 Please contact us for more information if you, or someone you know may be interested in playing rugby. 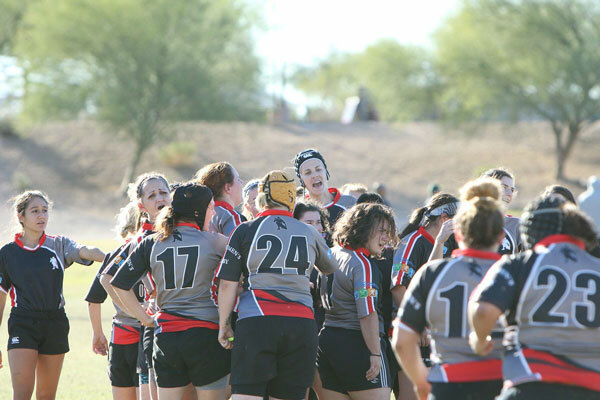 Join the Tempe Old Devils at practice! 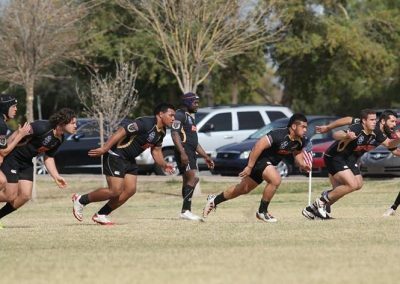 Join the Tempe Ninjas at practice! 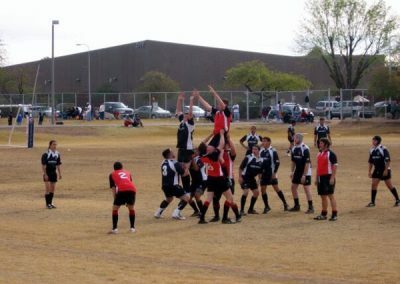 Home bar of Tempe Rugby Club’s Old Devils. 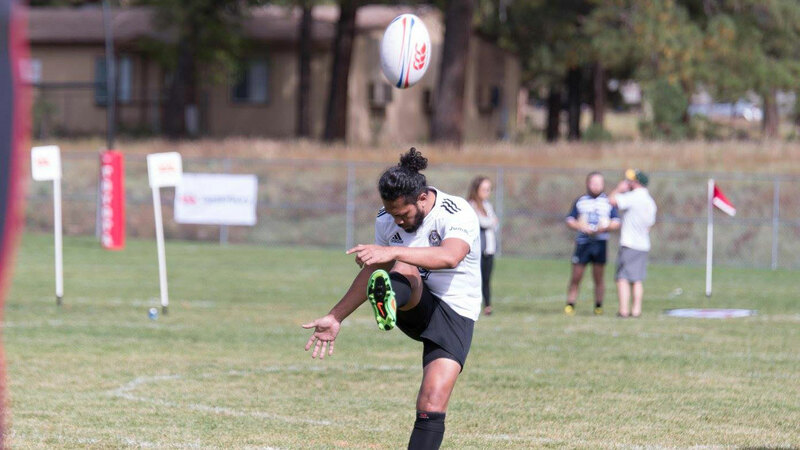 Stop by for great drinks, awesome food and an even better time! 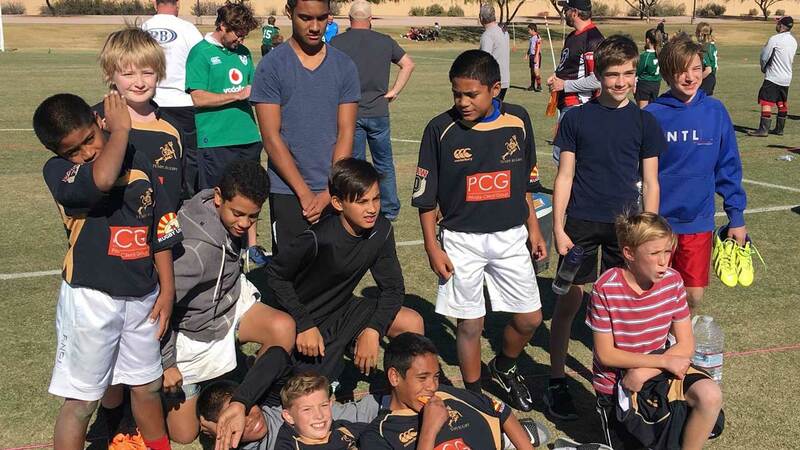 Precedo Capital Group is THE generous donor of Tempe Rugby Club’s rugby kits. 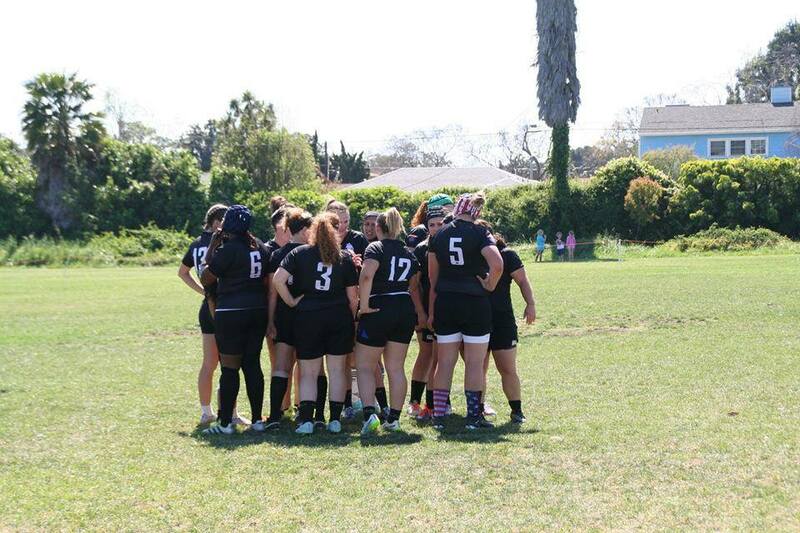 Look good, Play good. 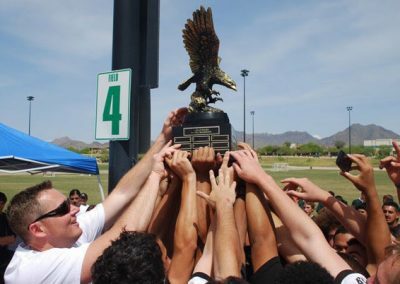 Precedo Capital Group’s mission is to provide individual investors with access and transparency to a diversified pool of non-traditional investments that are non-correlated to the S&P 500. Home bar of Tempe Rugby Club’s Ninjas! 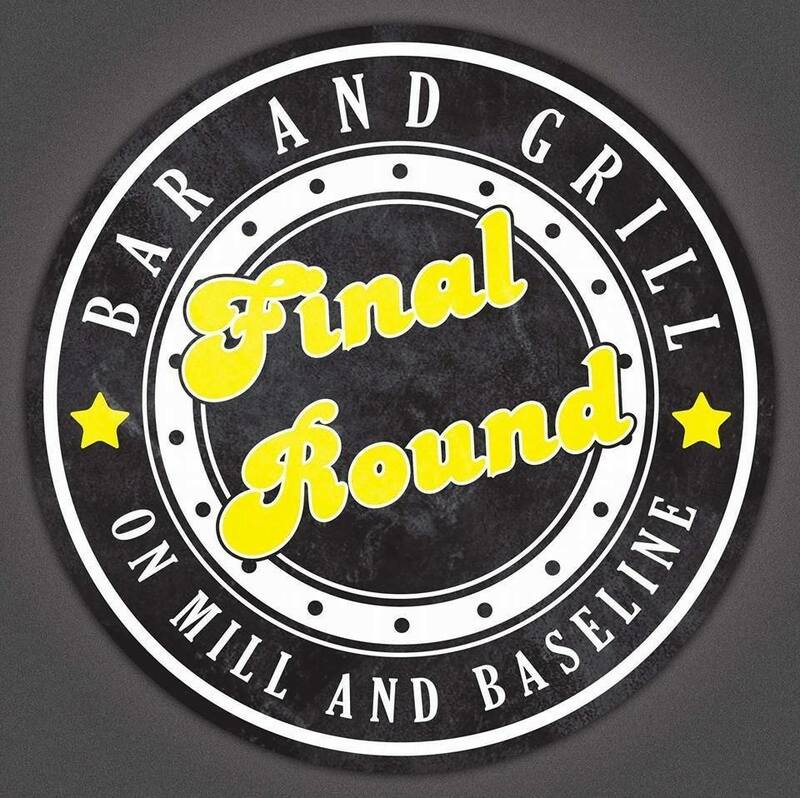 Final Round is your favorite neighborhood sports bar and grill! 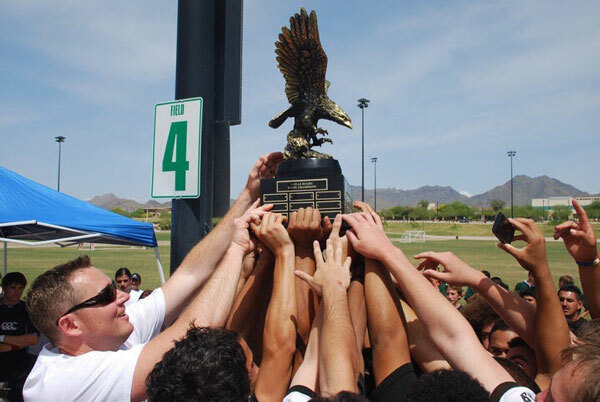 Voted best wings and best place to watch football in the east valley! 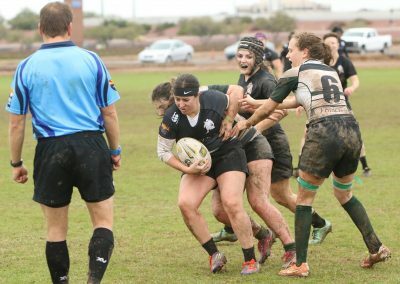 Come play, we’re fun! 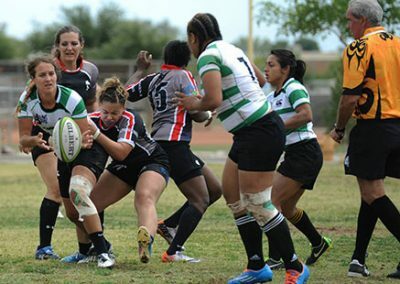 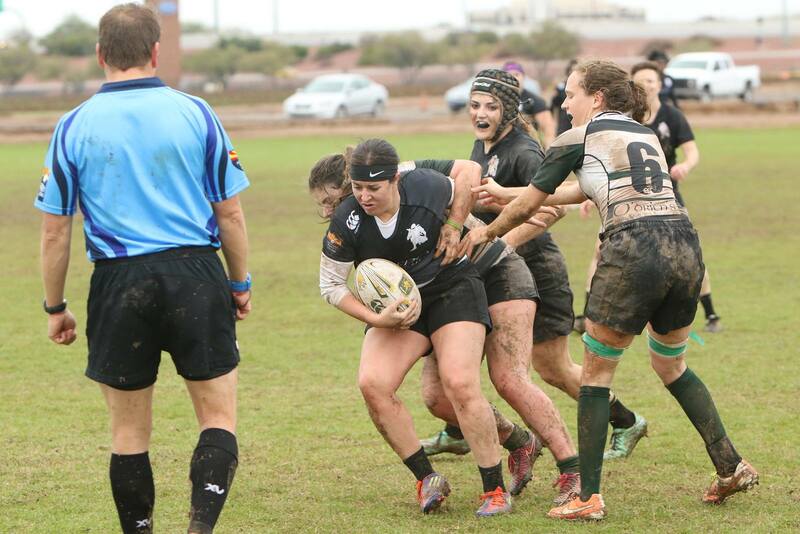 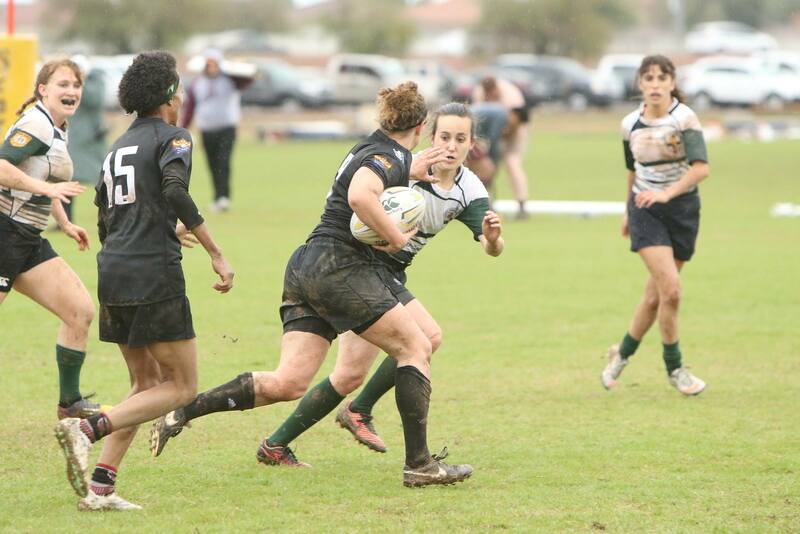 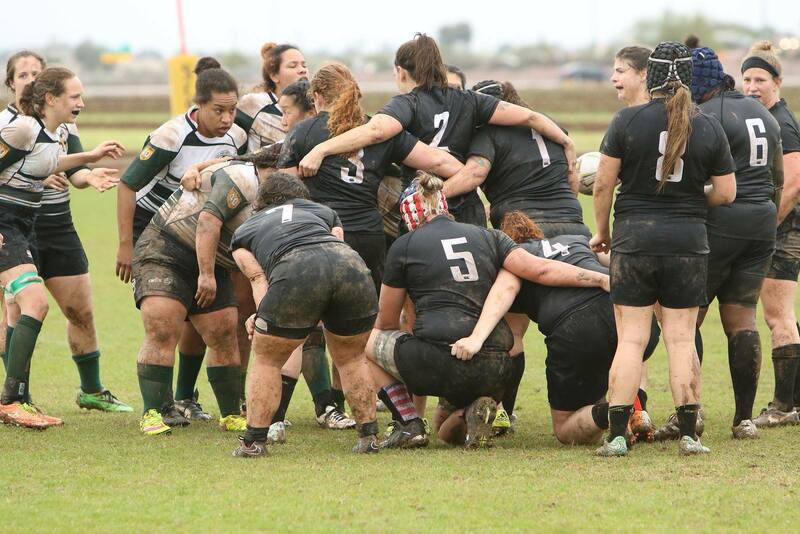 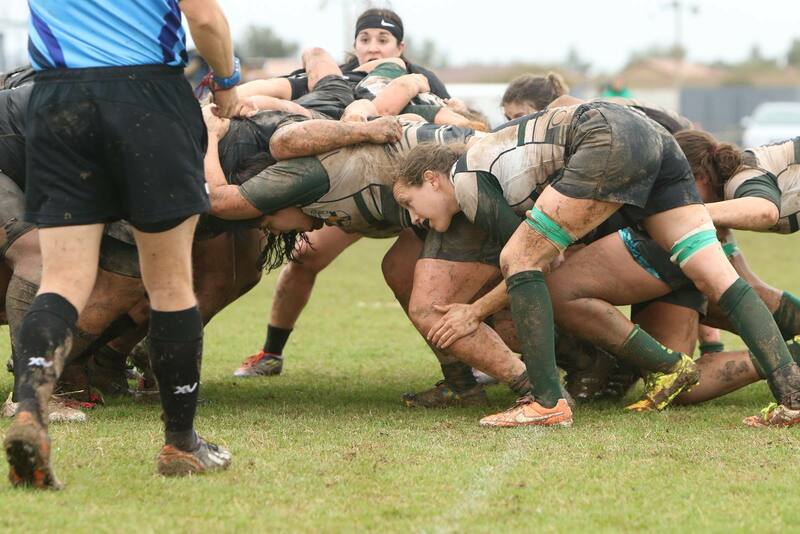 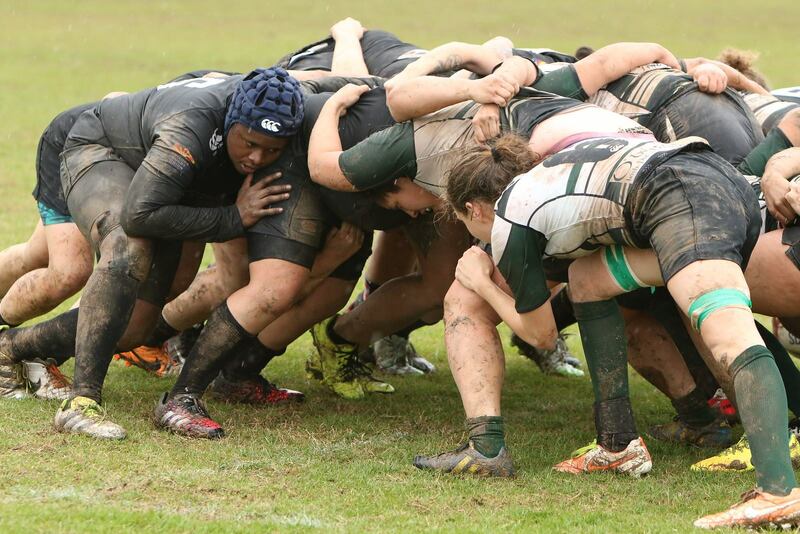 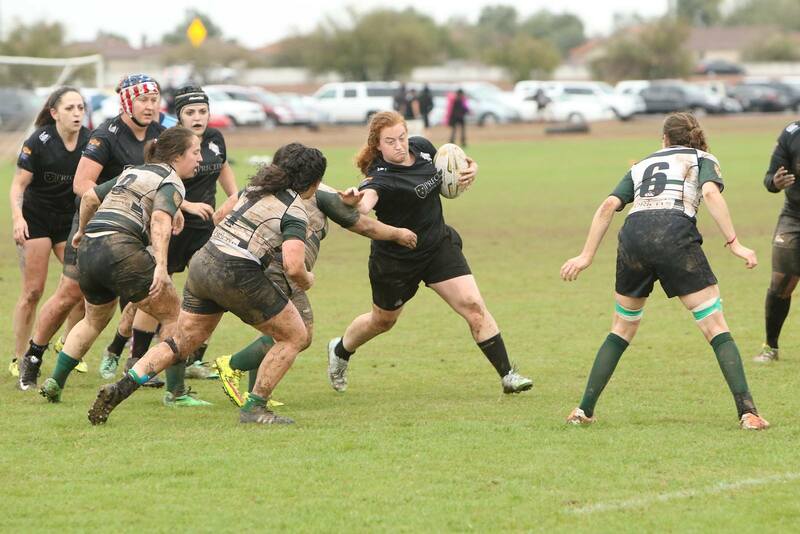 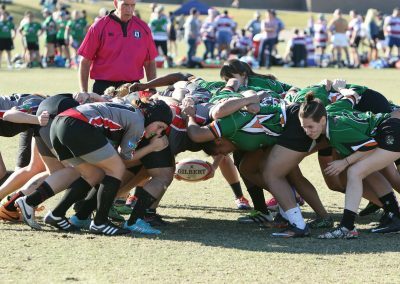 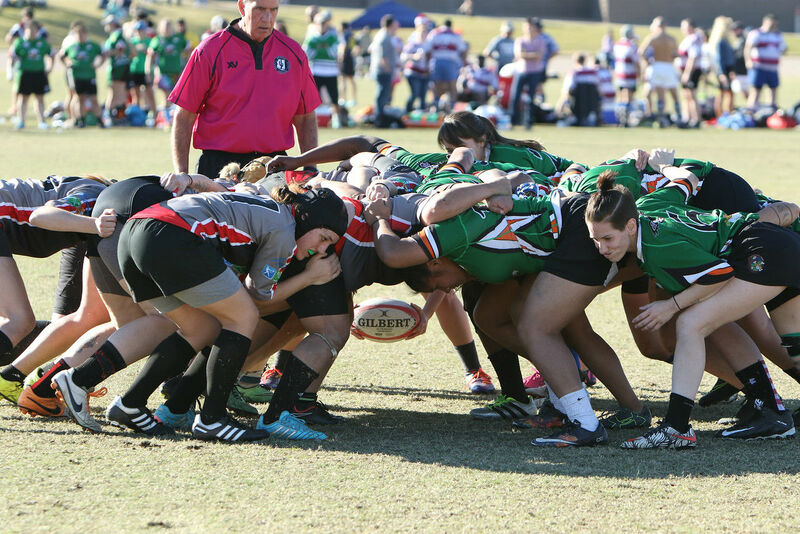 Ruck Science is now powering the women’s rugby team at Tempe Rugby Club. 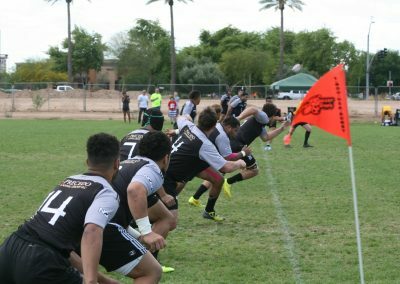 Use their coupon code TEMPEWRC for $10 off your first purchase. 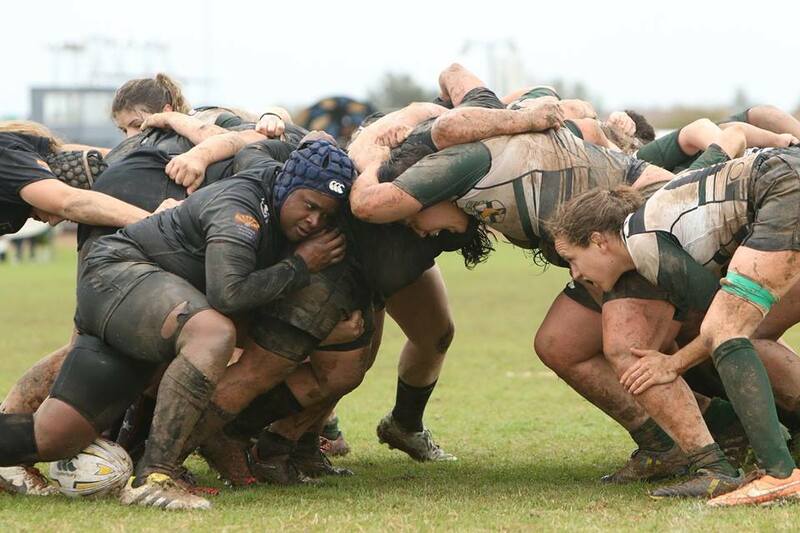 Premium-quality, great-tasting supplements designed for rugby players by the Ruck Science product team. 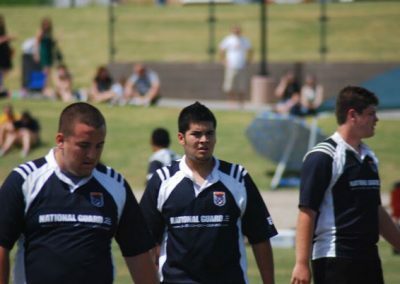 We don’t make supps for bodybuilders, fighters or posers, just quality nutrition for rugby.